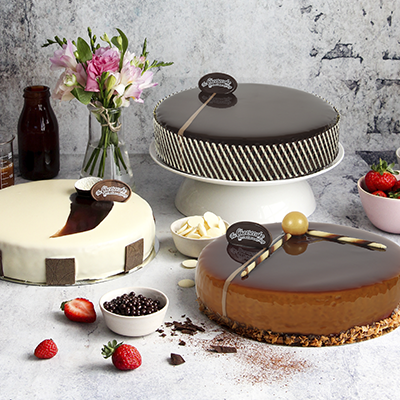 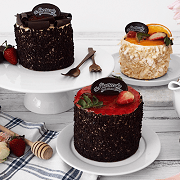 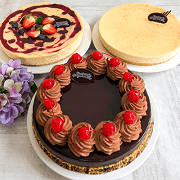 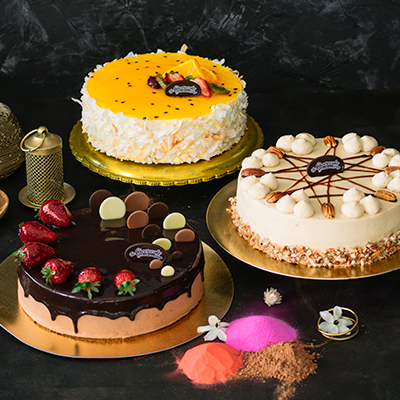 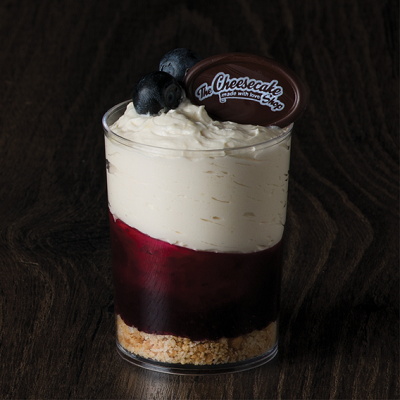 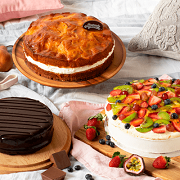 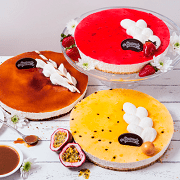 The Cheesecake Shop has a wide range of baked cheesecakes, continental cheesecakes, mud cakes, tortes, new party, everyday delights, mini cakes, desserts, tartlets, speciality cakes, savouries, kids cakes, candles, celebration cakes, wedding cakes, engagement cakes. 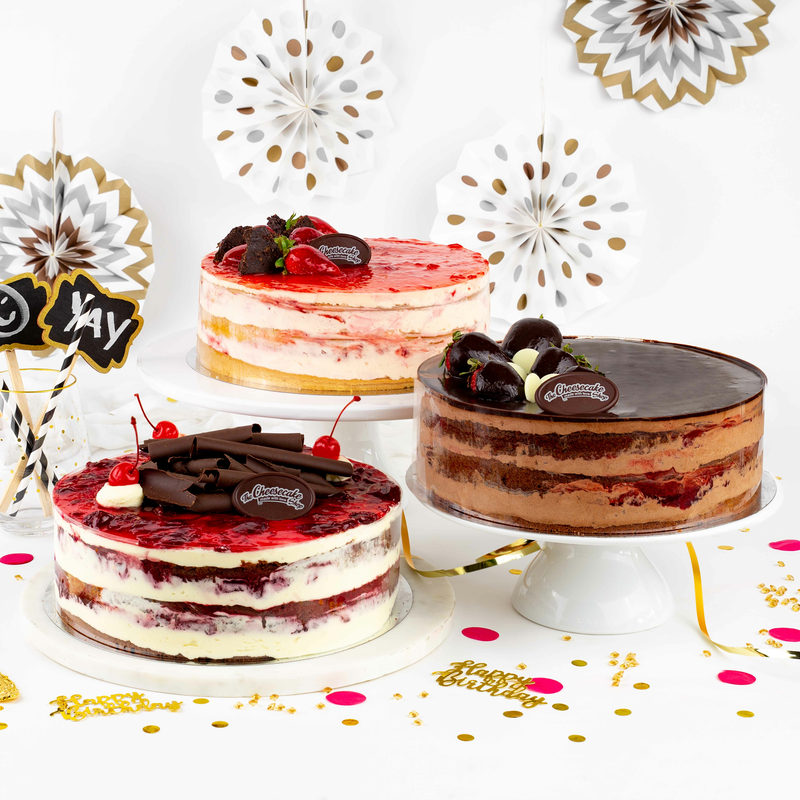 The Cheesecake Shop has a fun and fantastic range of balloons and accessories to choose from. 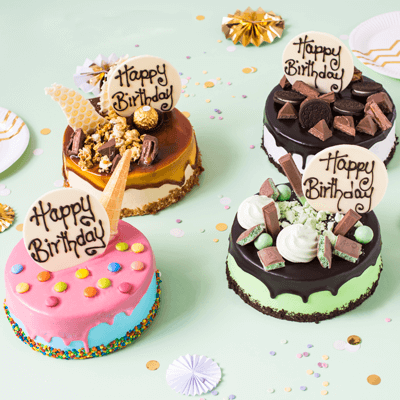 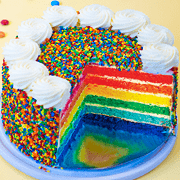 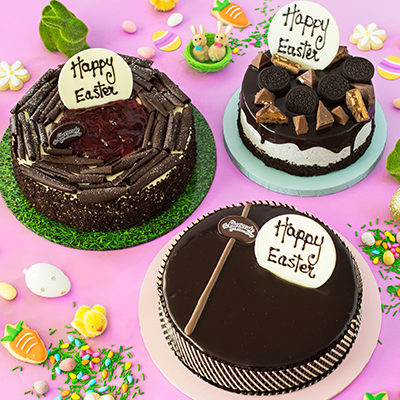 The Cheesecake Shop has a fun and fantastic range of Custom Cakes.